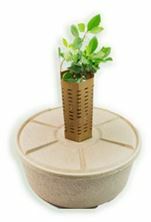 COCOON® is a patented, biodegradable planting technology that eliminates the need for irrigation, by supporting a plant/seedling through its critical first year with an accessible reservoir of water and moisture. This is the solution to easy, water hydrants for portable irrigation or stock water. Everyone needs a rain gauge! "Water is Life!" 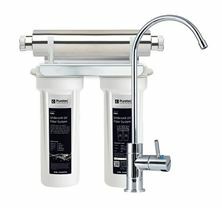 Puretec Hybrid-G7 provides safe and purified water at every tap. 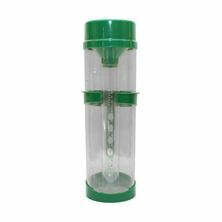 This filtration system is highly effective, eliminating 99.99% bacteria and parasites from your precious drinking water. 130L/min capacity. 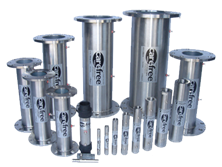 Puretec BoreSafe is a safe, easy to apply biodegradable chemical designed specifically to break down the iron build-up in the bore itself, the bore pump and pipework. 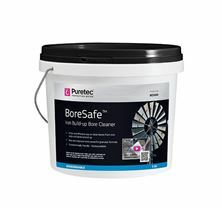 BoreSafe eliminates the rusty slime, unpleasant odours, orange brown staining and other deposits. Boresafe breaks down the iron so that the water can flow freely again and it reduces the strain that blockages can put on your pump. The TankSafe water purifyer is an innovative product that can kill up to 99.9 % of all germs, bacteria and viruses in your rainwater. Rainwater, carted water and water that is pumped up from bores and dams all have the potential to be unsafe. 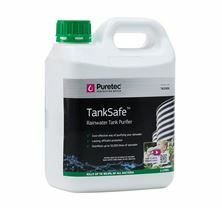 The TankSafe™ formula can vastly improve the safety of these water supplies.